Eighteen people have been killed, and three others were injured in a blast at the Vorkutinskaya mine in the northern Russian Republic of Komi, according to the local police. The bodies of 15 people have been identified. 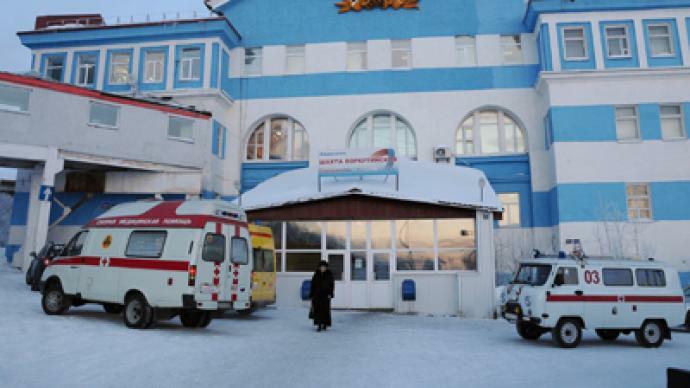 A plane with the Head of Emergencies Ministry, doctors, and psychologists on board has flown from Moscow to Vorkuta. An additional aircraft carrying equipment to deal with the consequences of the blast is set to take off shortly. Earlier, reports emerged of 18 people trapped at the facility after the blast which took place at 06:28 GMT at a depth of 800 meters. Two hundred and fifty-nine people were at the site at different depths at the time of the blast, but most made it out when the mine was evacuated. 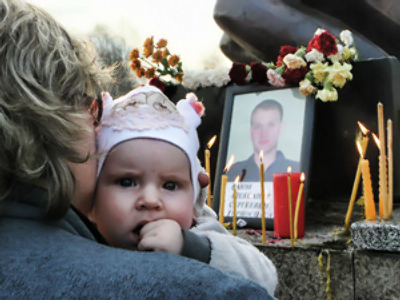 All the victims' families are to receive compensation of 2 million rubles (over US$65,000) each from the federal government. The blast was allegedly caused by methane ignition, Itar-Tass reported, although the mine's administration has not confirmed this. The mine belongs to a division of Severstal, one of Russia's largest steel producers. The facility was constructed in 1973, and its production capacity is 1.8 million tons of coal per year.